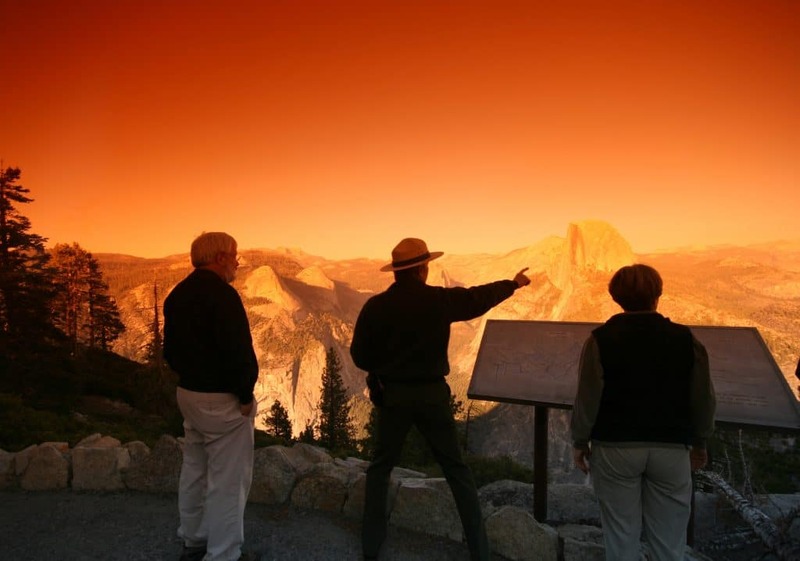 From around 1810 to about 1880, those we have come to know as “Mountain Men” explored North America. The expansion west was led by adventurers like Hugh Glass, Jim Bridger, John Colter, and Jedediah Smith. Their fierce independence, ingenuity, endless knowledge of their natural world and its resources, and the possibles kit slung over their shoulders were the only things that kept these men alive. The possibles kit was a bag that carried all their survival essentials. It was typically made of tanned leather or coyote or badger hide. The bag may have had a divider or two sewn inside to aid in keeping small items better organized and easy to access. 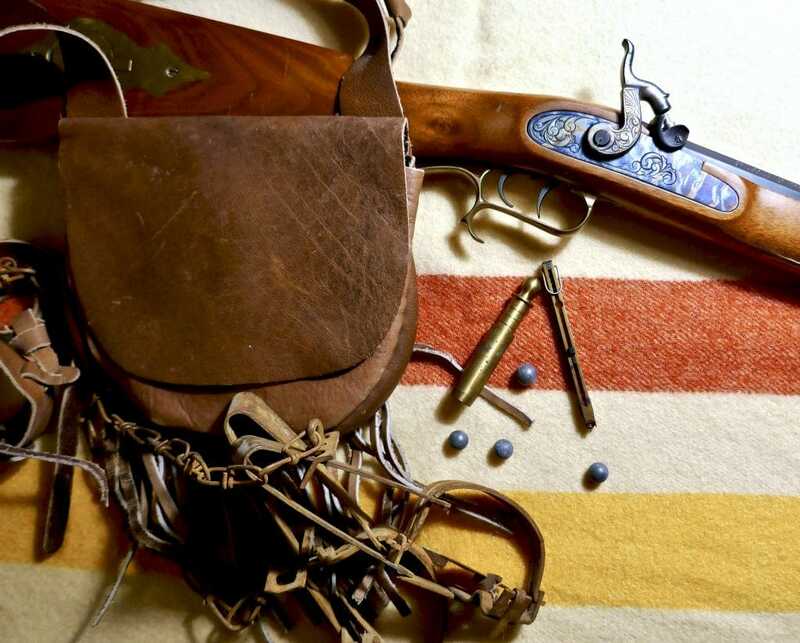 The strap was made so the bag could be slung over one shoulder and, in some cases, had a way to attach a powder horn. What Was In the Possibles Kit? 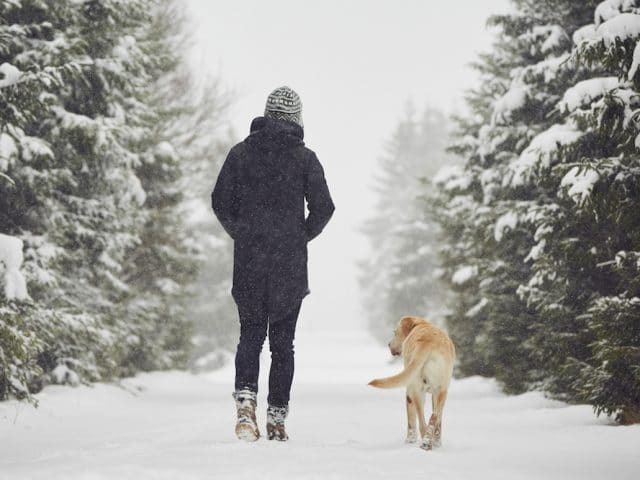 Just like the gear we take to the wild places today, the Mountain Man’s possibles were chosen based on the terrain, the season, and the mission he was on. You can bet there were no items in the possibles bag that were of little or no use. Of primary concern was a kit to make fire—flint of some sort, a steel striker, and likely some char cloth in a small tin. Instead of char cloth, some birch bark, a bit of pitch, or even some dried grass or some fibers of a bird’s nest could be used. The Mountain Man’s life depended on his rifle. That meant he had the tools to keep his rifle in working order no matter the conditions. He likely had extra flints and the tools to adjust the flint holder on the rifle or to knap new flints. He also likely had percussion caps, some extra shot, a powder measure, and patches. To cut the patches or wads to fit his rifle, there would have been a small patch knife in his kit. Some explorers may have carried eating utensils and maybe a small tin cup for heating water. You would also likely find a pipe and tobacco in most possibles kits and a sewing kit to make repairs or fashion new clothing and equipment. Because the Mountain Man made his living trapping, there was probably a vial containing beaver lure to place on the traps, masking any human odor. With this kit, his rifle, and his trusty Green River knife, the Mountain Man was ready for any contingency or possibility. Hence the name possibles kit, or possibles. When you look at the many choices we have today in quality outdoor gear, you really don’t think about a possibles kit. 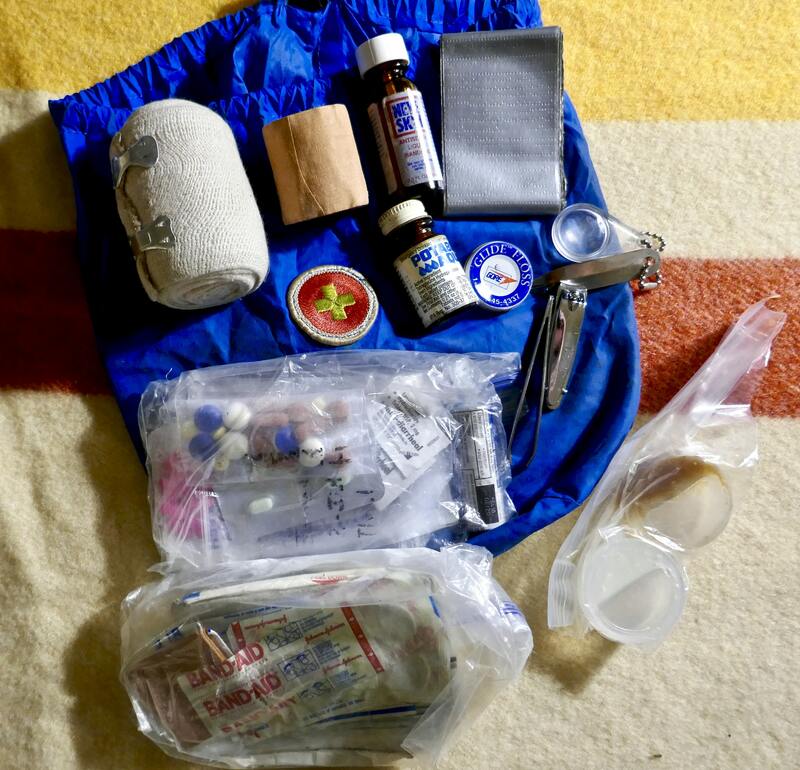 We see various survival kits and first aid kits marketed to the outdoorsman in fancy containers and bright graphics. But are these really possibles kits? Growing up in an active Boy Scout troop, my fellow Scouts and I took being prepared seriously. We ventured out every month of the year in Northern Idaho. We learned that anything that can go wrong eventually will. 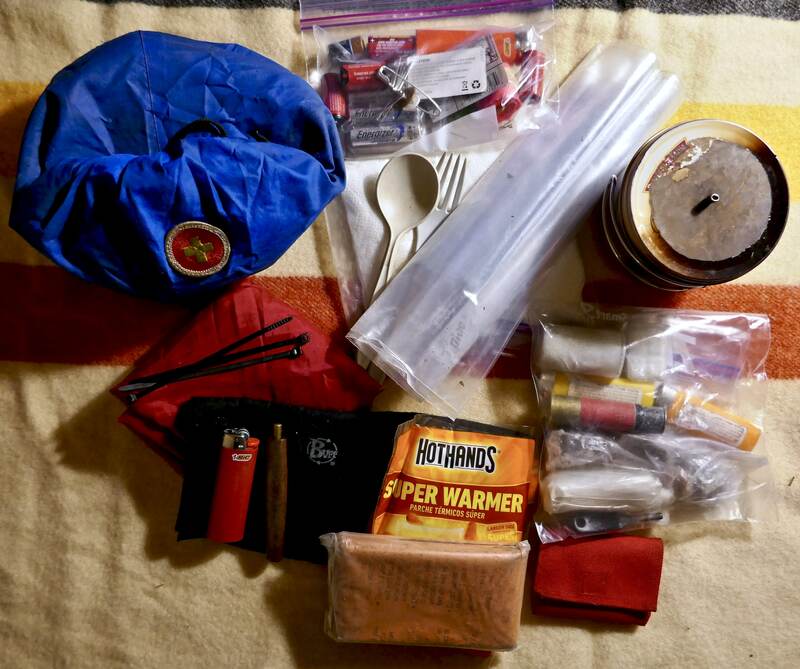 Even as youngsters we all began to develop a kit of gear that never left our packs. The first item was always a couple of ways to make a fire. We all had a classic Sierra Cup to heat water or melt snow. Everyone had and, more importantly, knew how to use a map and compass to navigate in the mountains. Most had a sewing kit and some way to repair various items with safety pins, duct tape, and light cordage. We all learned that some extra granola bars or some jerky were a good thing to stash away if we didn’t make it back to camp or the trailhead when we had planned to. In short, we developed possibles kits to fit our trips, our environment, and the season. If we were caught out in a storm or overnight away from camp, we could survive and be relatively comfortable. It may not have been the Hilton, but we were warm, dry, and at least had some food and warm water to get us through until our next real meal. The more time I spent in the outdoors, the more specialized and streamlined my gear became. I found that most of my outdoor adventures and extended trips revolved around backcountry big game hunting. As such, my gear choices were made to support late fall excursions into the wilderness. A series of events led to my meeting, and later making several trips with, Patrick Smith of Kifaru International. Patrick is an intrepid gear designer and outdoorsman. At the height of his career, he was spending 200 or more nights a year living out of a pack deep in the wilderness testing tents, packs, and other gear for the backcountry hunter. 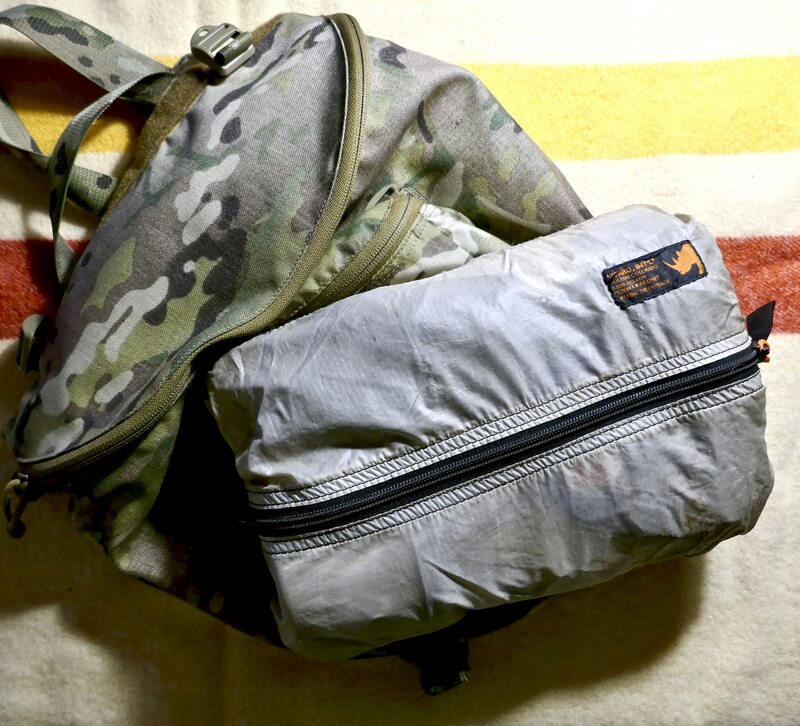 At some point, I ran across an essay Patrick wrote about his possibles pouch and its contents. Today, my possibles kit looks a lot like the one he wrote about many years ago. The point is, we find what works, what doesn’t and what we actually use regularly on our trips. Your kit will differ from mine because of your experience level, terrain, season, and reason for being out. What’s In My Possibles Kit Today? Here’s a run-down of the gear in my possibles today. This gear is always with me in some form or fashion. It goes in my day pack for hikes with my dogs or a snowshoe hike. It is with me in my backpack top pocket on all my backcountry trips. In this way, I can drop my pack, grab just the top pack and go. It is also always in my car on trips to town or when I’m on the road making client calls. Strike-anywhere matches, two Bic lighters, flint and steel, Vaseline soaked cotton balls, Trioxane tablets, and homemade fire starters. Homemade. A few Band-aids, 4×4 gauze pad, ibuprofen, antihistamine, Immodium, Pepto Bismol, eye drops, tweezers, nail clippers, tick remover, super glue, duct tape, and Ace bandage. Heavy thread, two needles, safety pins, 12” stainless wire, duct tape, extra button. AA for headlamp and GPS, 123 for SureFire lights, coin battery for optics, range finders, and backup headlamp. Perfect to store headlamp and para-cord. All of this fits in a Kifaru Large Pull Out and weighs about two and a half pounds. It’s easy to transport, fits easily in all my packs and has everything I need to take care of myself in the woods. 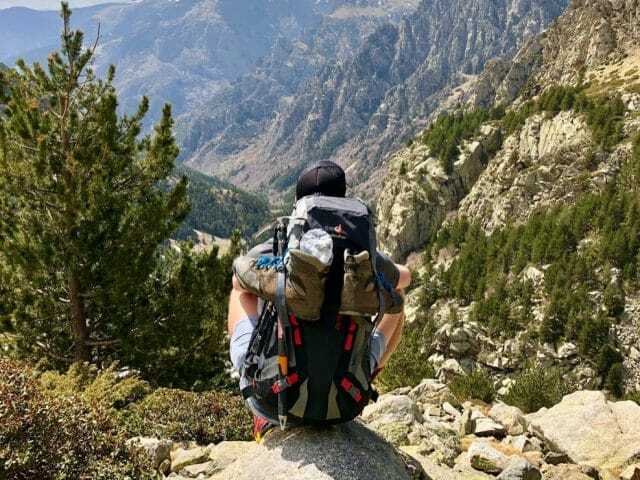 If you’re new to backcountry travel or camping I would start with the tried and true 10 Essentials list. The Mountaineers first published the 10 Essentials list in 1974. The list evolved from the climbing courses mountaineers conducted in the1930s. The purpose of the list was to answer two basic questions. Can you respond positively to an accident or emergency? 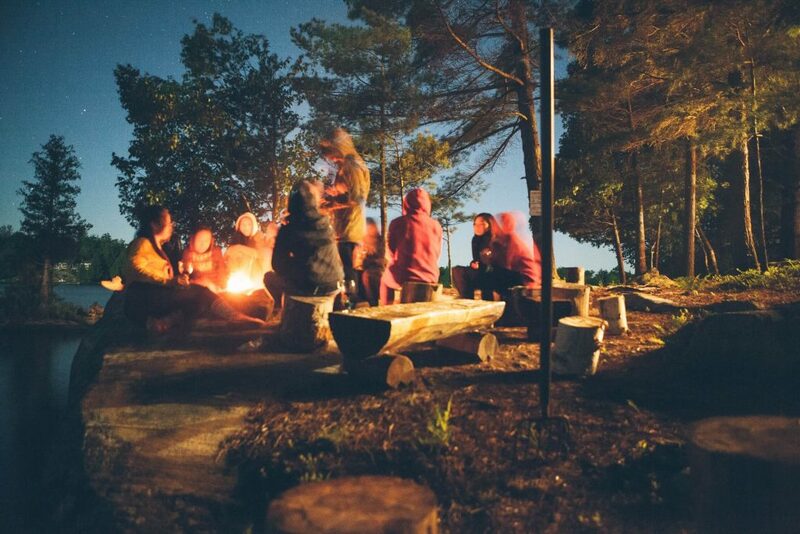 Can you safely spend a night or more outside? With everything on the list, you could easily do both. You can use the Ten Essentials list as your guide to construct your own possibles kit. You simply need to choose a pouch, bag, or container you can easily fit all the contents into and then commit to carrying your newly built possibles kit wherever you may roam. The bottom line is always having your possibles with you. You never know when you’ll hit a rough patch during your outdoor adventures and the items in your kit will save the day. 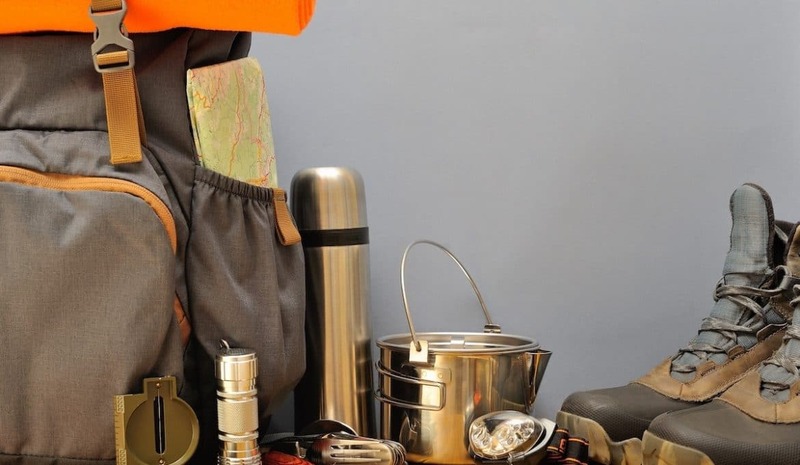 Do you carry a possibles kit when you travel the backcountry? What’s in yours? Randy Bauman is a writer focusing on firearms, shooting, and hunting topics. 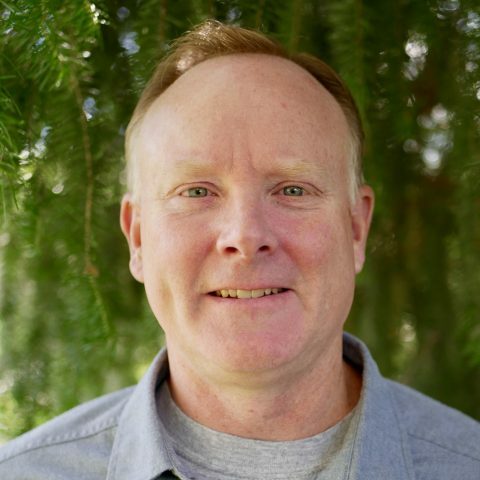 He lives in Central Washington with his wife, his beagles, and a view of the Cascades where the deer and elk roam.